Dr. Ann Wei welcomes you to her private practice just steps from Union Square in the heart of downtown San Francisco. She is a specialized dentist in the advanced field of Prosthodontics. The field of Prosthodontics focuses on treatment of missing or deficient teeth, in addition to oral and maxillofacial tissues. Dr. Wei offers her patients the full spectrum of oral care, prevention & hygiene, restorative and cosmetic treatments, in addition to the capabilities that come with her prosthodontic training. Dr. Wei has expanded her practice to include highly challenging aesthetic and functional dentistry. This often involves full & partial mouth rehabilitations, removable dentures, complex implant and crown/bridge procedures, orthodontic and various surgical treatments. As needed, Dr. Wei also works with other local specialists to ensure the best possible care and recovery for her patients. Whether you are experiencing mild discomfort, complex dental problems, or just dissatisfied with your smile, Dr. Wei is here to help. She is accepting new patients so call today. Dr. Wei’s goal is to provide excellent and compassionate dental care. 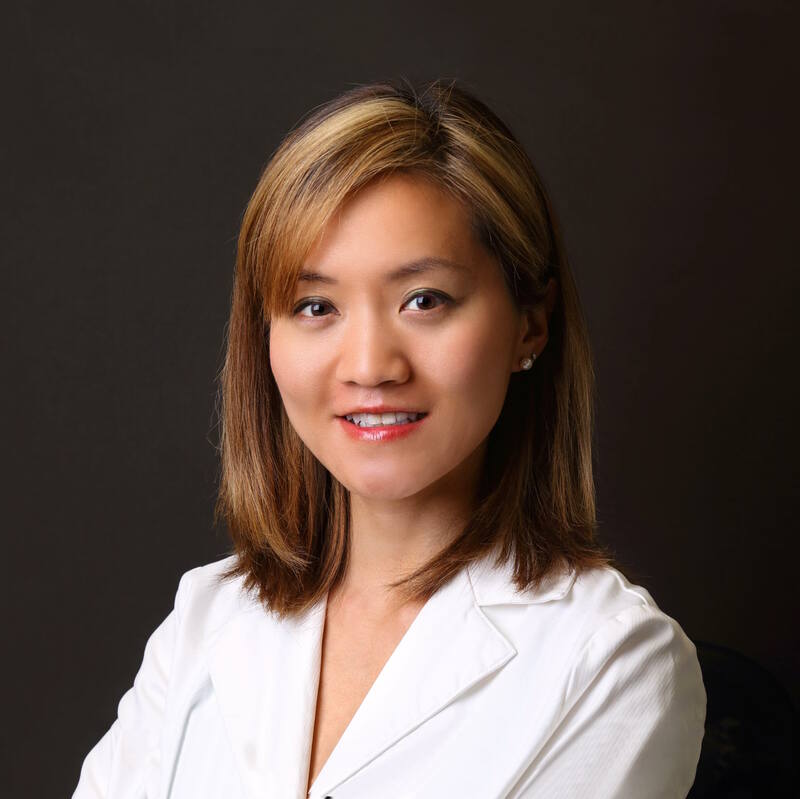 Dr. Ann Wei is a specialty dentist called a Prosthodontist. She focuses on complex dental procedures, including full mouth restorations. Her extensive educational training allows her to provide exceptional care for every one of her unique patients. Learn more about her background and skill set by clicking the link below.